Situated just off the busy London Road and High Street, Sevenoaks test centre can be found on Argyle Road. 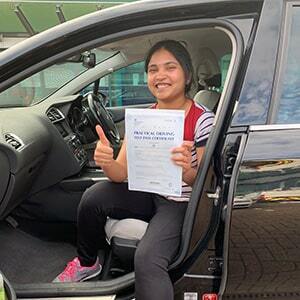 A medium-sized building, Sevenoaks test centre doesn’t look particularly noteworthy—and yet, hundreds of learners head here for their driving test each year. If you’re looking to do the same, get a head start and familiarise yourself with Sevenoaks and its surrounding area. Read on for directions, pass rates, test routes and much more. Located almost smack bang in the middle of the town of Sevenoaks, you won’t find it hard to get to this test centre. Indeed, its proximity to the A225 makes it accessible for most learners located across Kent. Not sure where the centre is? Use these directions with a trusty sat nav and you’ll get there just fine. Please be aware that Sevenoaks driving test centre doesn’t provide parking, so you’ll have to park on a nearby road instead. The entire purpose of the practical test is to see how confident and safe learner drivers are on the road. Driving examiners are able to test this by pitting candidates against a varied range of road and traffic conditions. Sevenoaks test centre is perfectly placed to enable examiners to do this—providing an even mix of residential areas, busy roundabouts, an assortment of tricky junctions and much more. Eager to get to know more about the area of Sevenoaks? Read up on the resources below. The DVSA wants to ensure learners are ready to ditch the L plates, which is why they no longer publish up-to-date test routes. By doing so, they can be sure learners aren’t just memorising routes. Don’t panic—you can still get an idea of what might crop up by looking at videos of Sevenoaks test routes on YouTube or downloading our sample Sevenoaks driving test routes. If you learn better with a hands-on approach, don’t worry—your instructor will take you around the most challenging areas in Sevenoaks to ensure you’re ready for your practical. 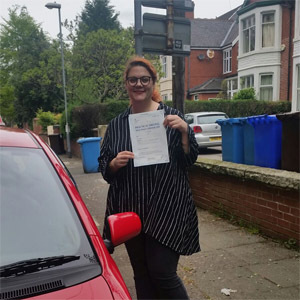 A popular area of interest for many learner drivers in the UK is driving test pass rates. It’s understandable—we all want to be able to measure our own ability against someone else’s. 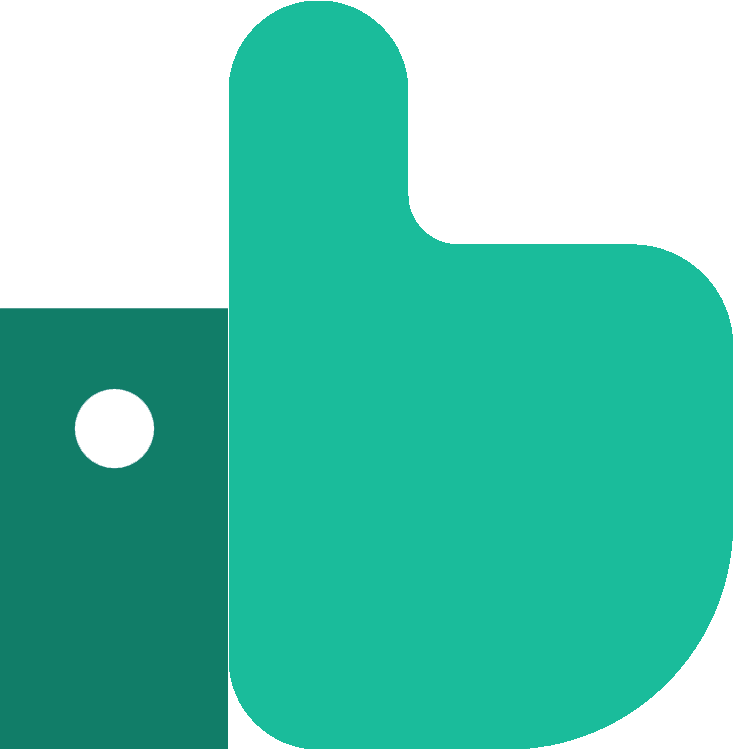 You can quench your interest with some of our stats-heavy articles, ranging from manual vs automatic pass rates to average attempts to pass the test. With the national average pass rate coming out at 47%, it’s safe to say that Sevenoaks test centre has more than excelled in the last five years. Of course, that’s not to say that you’re guaranteed success at this test centre—your success is determined by your own ability, not by statistics. What If I Can’t Go To Sevenoaks? Sevenoaks test centre isn’t the only place to head to in Kent to take your practical test. If you need an alternative or a back-up, you might want to check out Maidstone or Tunbridge Wells. Before you know it, you’ll be back at Sevenoaks test centre and ready to hear your results. The examiner will walk you through any faults you made by using a feedback sheet, and will provide additional verbal feedback. If you’re unlucky, keep a hold of this sheet so you can work on these areas before you take another test. If you’re lucky, you’ll also be given a test pass certificate—it’s the perfect pass photo accessory! Plenty of learner drivers worry about failing their test, especially if their friends or family passed first time. Believe it or not, however, it can take someone a few attempts to pass the test. Some learners even take years to get it right. PassMeFast alumni Cheryl, for example, passed after 24 years from when she originally began learning. In short, it’s important not to let your disappointment put you off getting your licence. 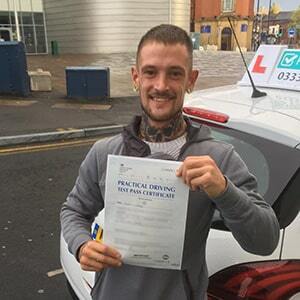 If you’re looking to get back behind the wheel, PassMeFast can speed up the process and get you a fast-track practical test for Sevenoaks test centre. Simply give us a call on 0333 123 4949, or contact us online to get started. If you hate the idea of dragging out the learning process, you might be suited to an intensive or semi-intensive crash course. Rather than spending your lessons rehashing what you’ve already covered, you can build up your skills and experience quickly and efficiently. By working with your instructor to fit lessons around your schedule, you can get passed in weeks or even days. Interested? Head on over to our course prices page and give us a call on 0333 123 4949 once you’re ready to book in. If you’re uncertain, don’t hesitate to ask—our sales team are experienced in helping learners pick the right course. Alternatively, you can book a course online.